Indianapolis, IN-Keystone Construction is proud to announce the addition of Jeff Beidl as Director of Pre-Construction. Jeff joins Keystone Construction with 23 years in real estate development and construction management in office, multi-family, and healthcare projects. Most recently, Jeff was a senior manager at a development firm, where his projects included an animal vaccines lab and a $175 million midtown mixed-use development. 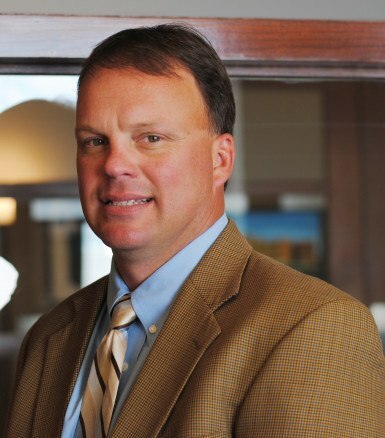 Jeff received his undergraduate degree from the University of Southern Indiana, and currently resides in Carmel. He is a member of Design Build Institute of America, National Brownfield Association, and American Society of Healthcare Engineers.